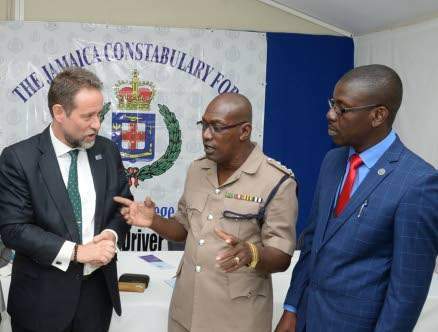 Chris Hind (left), general manager, JN General Insurance Comany, talks road safety with Trevor Christie, deputy superintendent, National Police College Faculty of Operations Management and Skill Training, and driver upgrading course graduate officer Ryan Reddie. 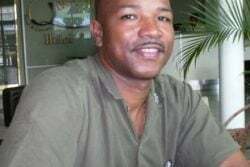 (Jamiaca Observer) General manager of JN General Insurance Company Chris Hind said, police drivers need to recognise that they must set positive examples for other road users. New security measures and their recently introduced colour scheme have made the police presence on the road far more visible than in the past, Hind told a class of officers who graduated last month from a driver upgrading programme at the National Police College of Jamaica. 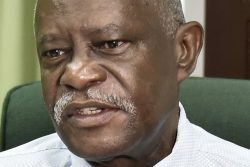 He said that given Jamaica’s road safety challenges, this greater visibility should be acknowledged examples for other road users. 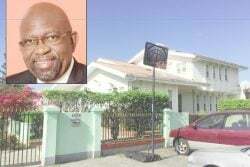 Between 1985 and 2010, there was a fivefold increase in the number of vehicles certified to operate on the country’s roads, according to the Economic and Social Survey for those years, the insurance executive stated. He said that there was some progress in improving road safety in the past but the recent campaign to bring annual road fatalities below the 300-level showed that far more work is needed. 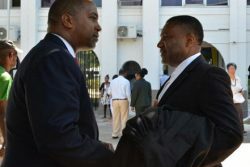 “Resources available never grow at the same rate as the resources required; therefore, we can now start to understand the massive challenge facing those charged with ensuring safer use of Jamaican roads,” he said. The 27 officers in the graduating class completed a four-week driver upgrading course, which provided existing drivers with basic traffic safety procedures, crash prevention techniques, and emergency handling procedures. 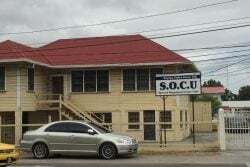 The March graduating class was the second group of drivers trained at the Twickenham Park College in Spanish Town since the start of the year.